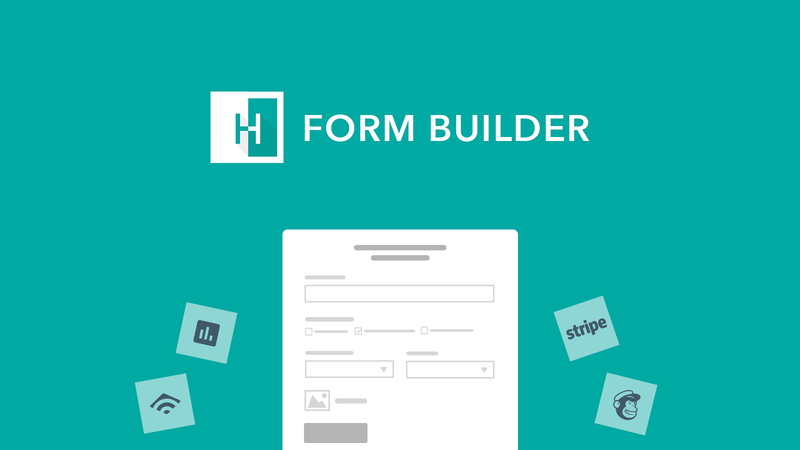 Form Builder app is designed to build forms for your store flexible enough to make anything from a customized form to a detailed one. Integrate form with Powerful CRM tools. Keep your data organized. Create Unlimited Forms. Build your marketing list. Save as Draft. Add powerful payment processing to forms using Stripe. Collect money for Donation, Orders. Create a secure and friendly eCommerce. Useful for Surveys, Orders, RSVPs, Wholesale pop-up forms. Export form details in CSV file. Prevent SPAM by enabling Captcha. Keep track of all form submissions in one centralized dashboard and export whenever you need. Perfect tool for creating contact forms with ease. Simple, easy to use, looks amazing and works well, plus it’s free! Form Builder app is designed to build forms for your store flexible enough to make anything from a customized form to a detailed one. Best Shopify Form Builder with Conditions and Hidden Field. I bumped into form builder app when I was looking for custom work for my feast box menu. I wanted some fields to appear only if a condition was true and then I used their Advanced CSS block to get some details about my menu items within a hidden field. Tip for consumers: once you try it, you will be impressed on how many integrations they have!!!! Great little App. Even the free plan is enough for most shops. we use this App across our two shopify stores. easy to install and you can be up and running in minutes. Recommend.